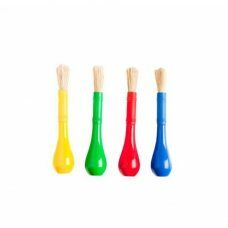 Non-toxic, high quality paint and brushes for little hands. 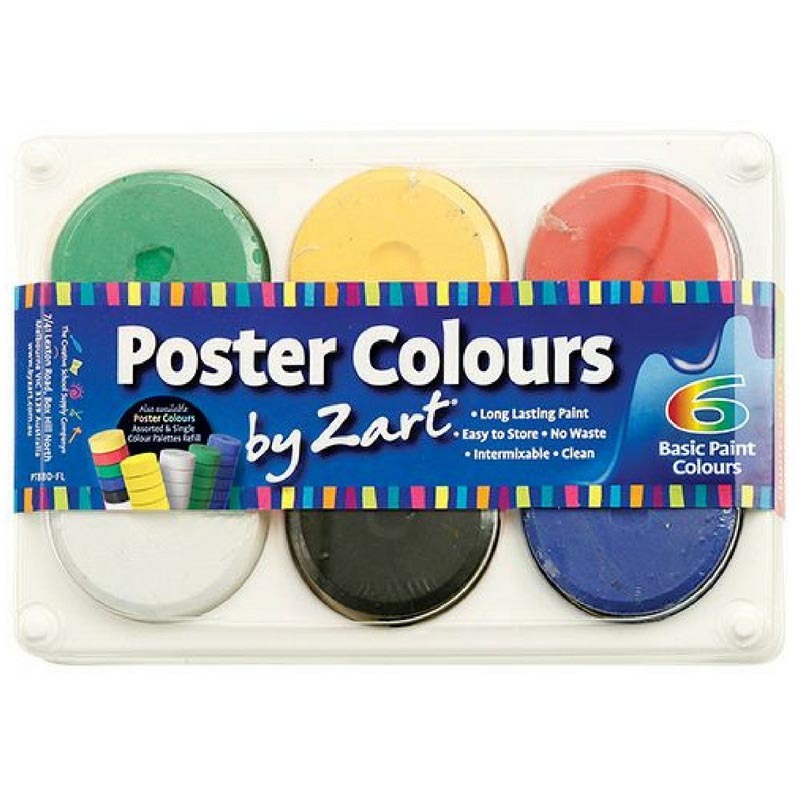 Kids can create eye-catching works of art with paints in brilliant colours including flourescents and metallics. 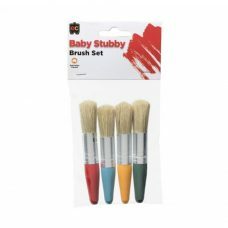 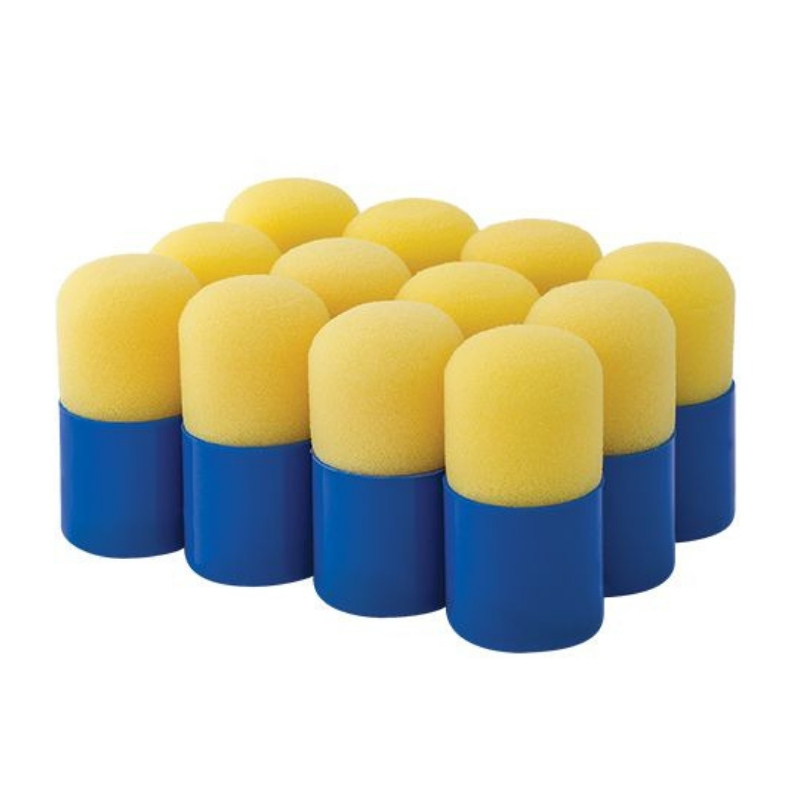 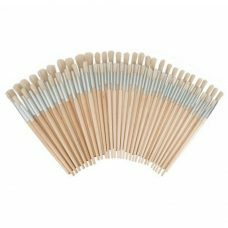 Especially good for children’s hands and perfect good quality brush for kids art. 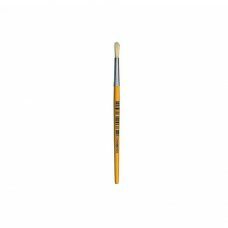 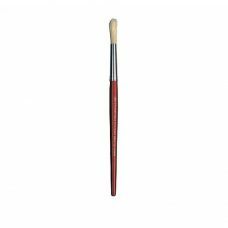 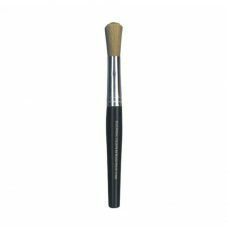 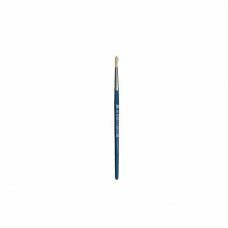 Micro Paint brush is a small round brush is made from genuine hog bristle. 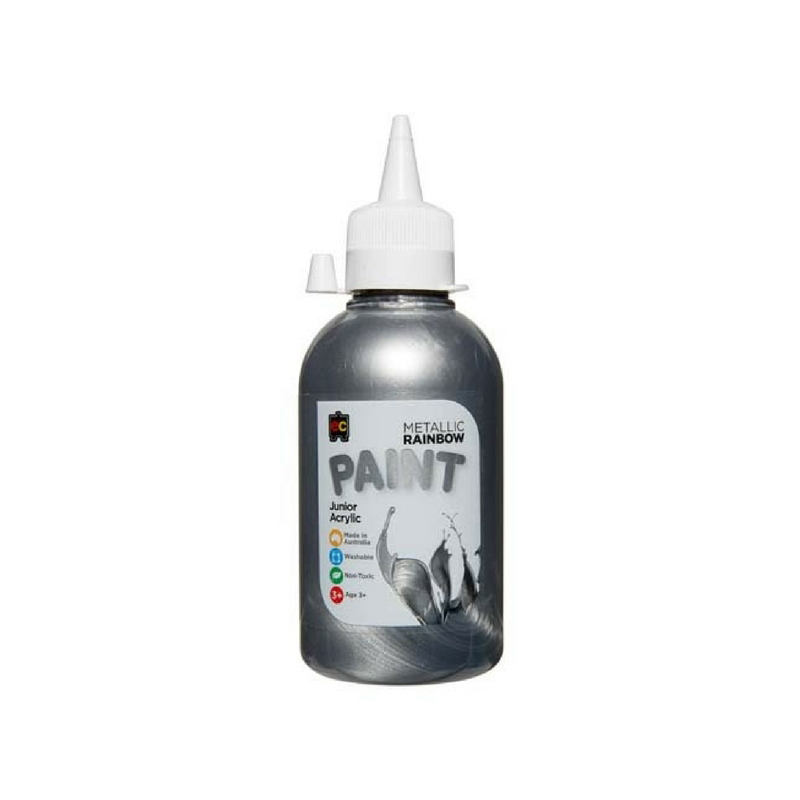 Metallic Paint is an Australian made Educational Colours Rainbow Paint. Thick, brilliant colours ensure it is suitable for all craft activities. 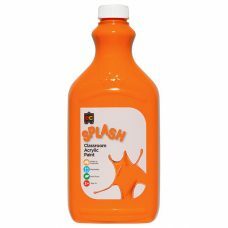 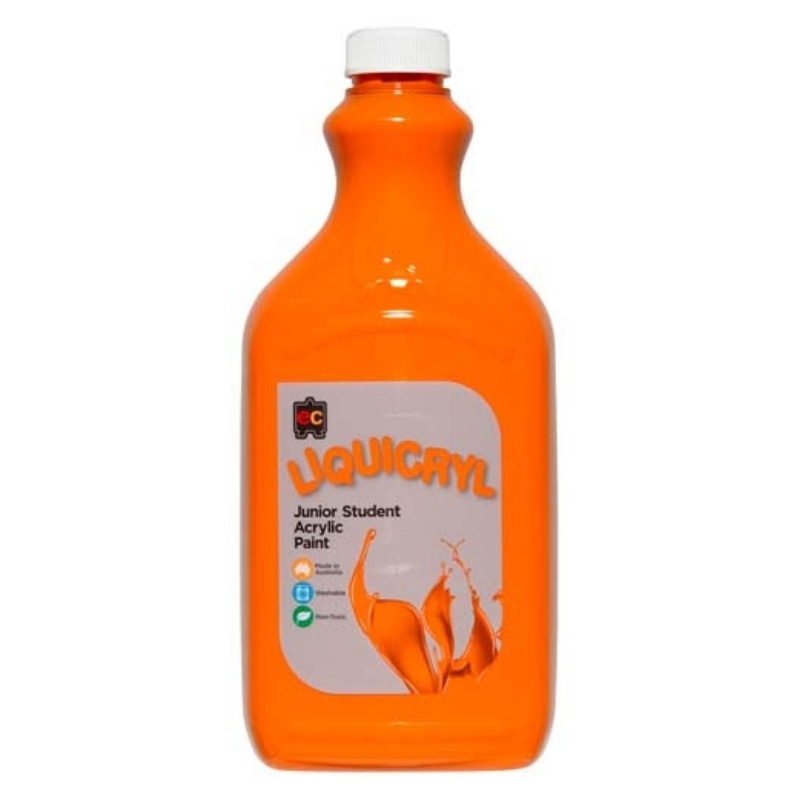 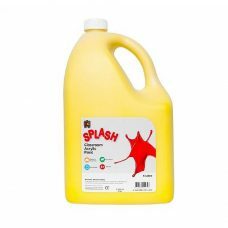 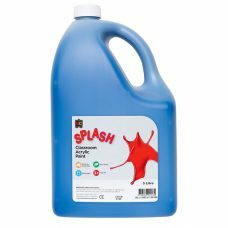 Handy 250ml recyclable PET bottles. 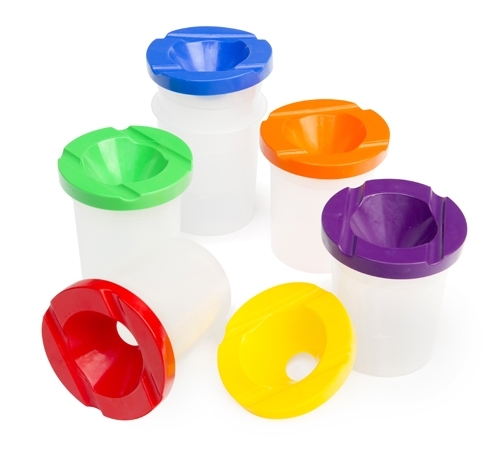 The reusable sauce bottle style cap is easy to use and keeps mess under control. 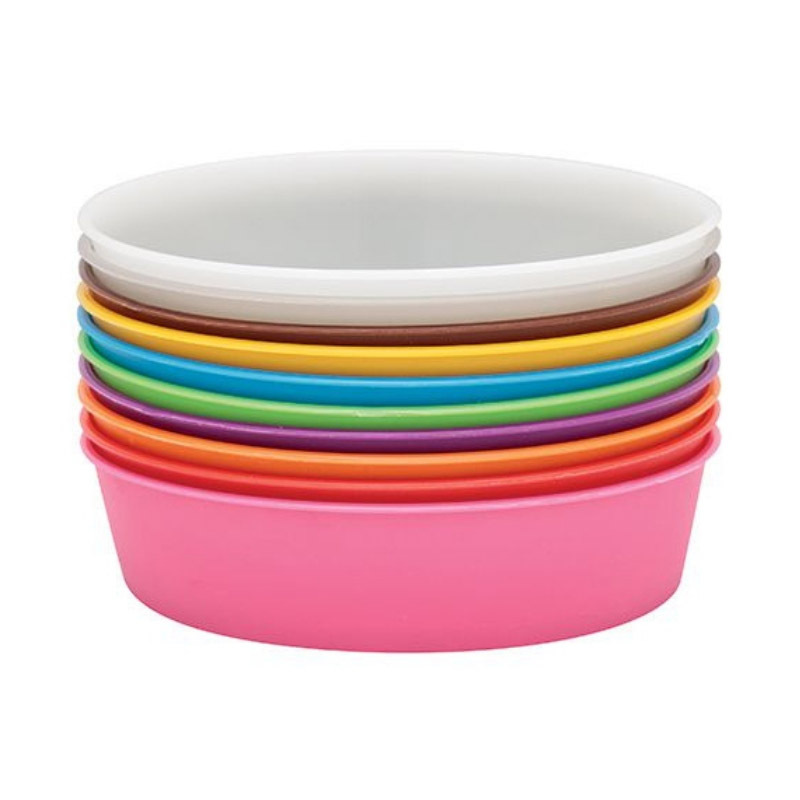 Cleverly designed to prevent spillage, even when the pot is knocked over ! 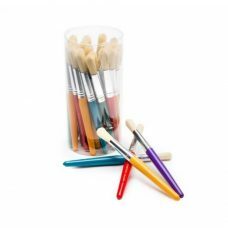 The lid has 2 grooves to rest brushes on, keeping them off the table or easel. 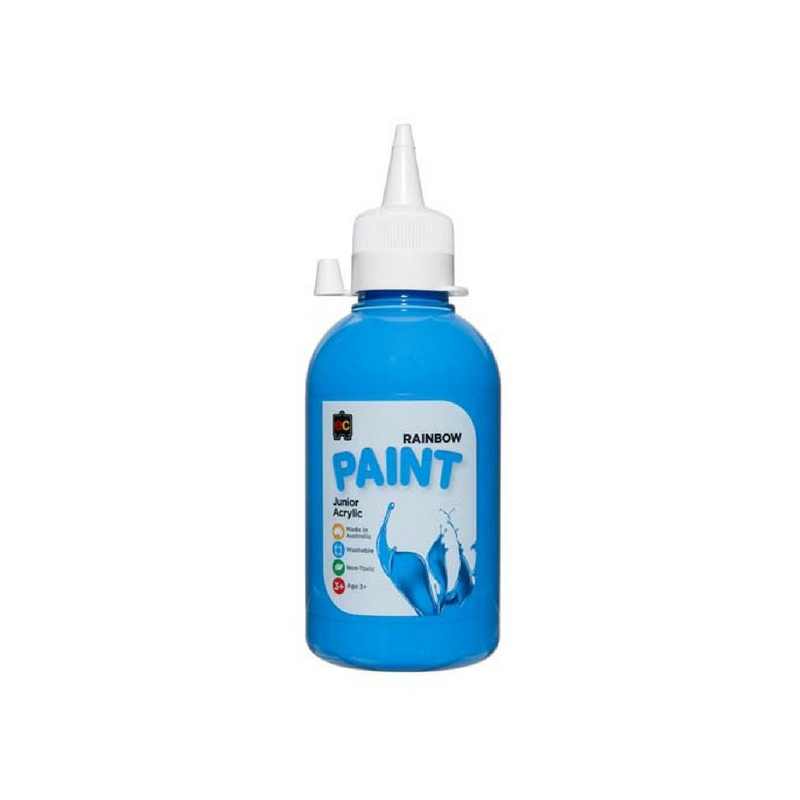 Pots can be filled with either water or paint. 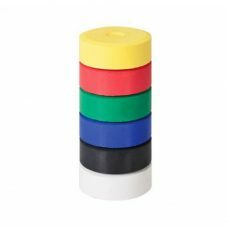 Pots measure 9cm high with a 8cm diameter and is available in different colours.